We don’t often do crime-related posts, but this story is an important one, and underscores how vital supply chain management is to us and our customers. 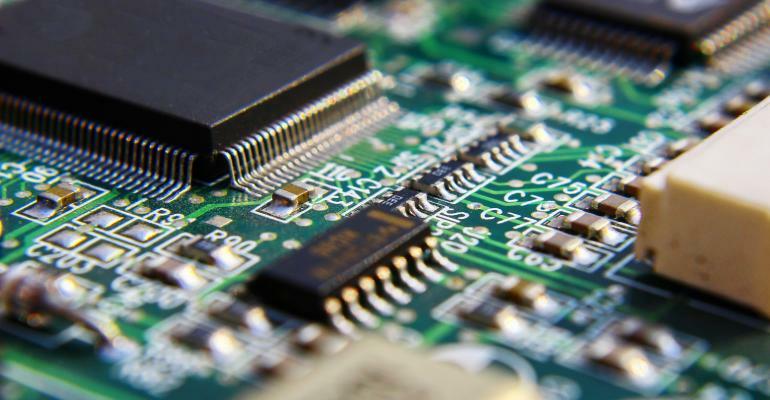 As folks in our industry are well aware, lead times for some components – especially memory and processors, including FPGAs – have become so bad that many board suppliers are having a difficult time getting products built in a reasonable time frame. This can lead to suppliers buying products from unauthorized sources before they are properly vetted. PRB Logics is a small distributor of obsolete components and excess inventory. As such it plays a role in the overall electronics supply chain. …counterfeits often sneak into the supply chain through independent distributors that fail to screen them for authenticity. Several years ago, industry analysts estimated that counterfeit chips represent $169 billion in potential risk per year for the global electronics supply chain. The counterfeit threat is serious enough that the United States introduced a bill last year to stem the flow of electronic waste to other countries where the chips inside could be extracted, repackaged and sold as genuine. … the chips [Vasquez] counterfeited could be used in things like missile defense systems and satellites. Using salvaged, substandard or incorrect components can increase the risk that these systems will fail, and that could lead to classified information being leaked or military operations being interrupted, ICE said. Our customers can rest assured that Critical Link takes an approach to component suppliers that means that we would never compromise on source selection. We are ISO 9001:2015 certified, a designation that we achieved in May, and a bump up from our previous ISO 9001:2008 certification. As such, we carefully vet every supplier to ensure they meet our standards for quality, including our counterfeit parts policy. And because we pipeline material well ahead of demand, our customers benefit from being able to order and receive parts from us when others in the industry have challenges delivering.